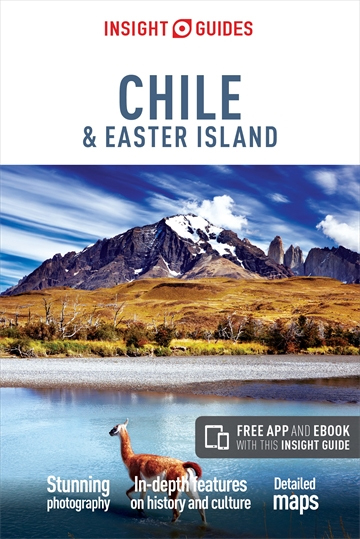 Insight Guides has over 40 years experience of publishing high-quality, visual travel guides. 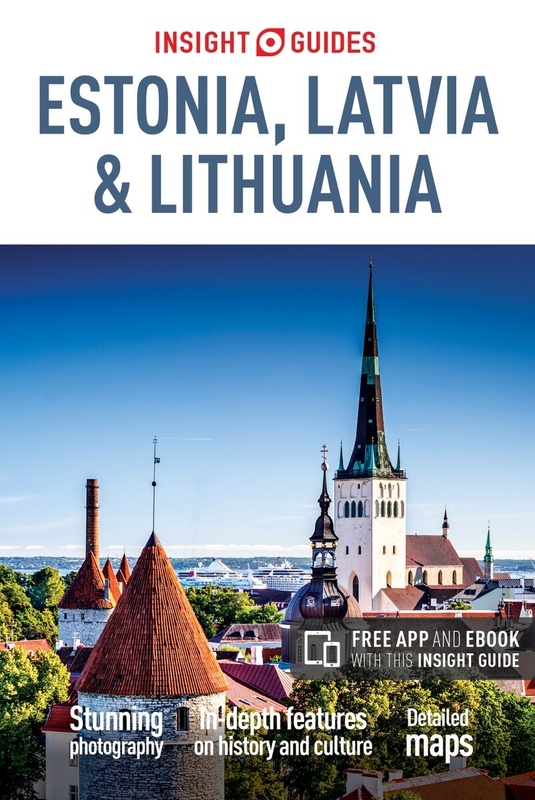 They produce around 400 full-color print guide books and maps as well as picture-packed eBooks to meet different travelers' needs. Insight Guides' unique combination of beautiful travel photography and focus on history and culture together create a unique visual reference and planning tool to inspire your next adventure. Insight Guides are the original full-colour travel guides. Insight Guides' unique combination of hundreds of stunning photos, strong narrative and detailed maps offers both inspiration and information for planning a memorable trip. The unrivalled coverage of history and culture enhances travellers' understanding and experience of their chosen destination and its people. 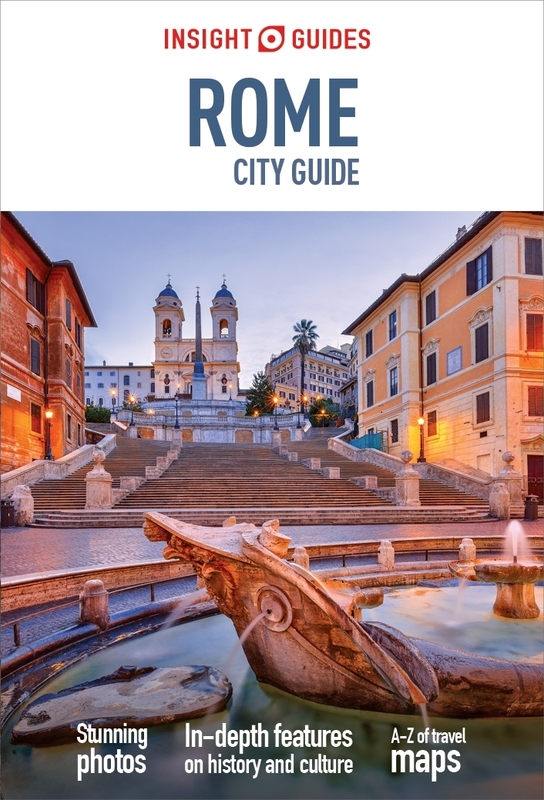 The larger-sized city guides feature comprehensive coverage of history and culture, as well as detailed coverage of the city's districts and advice to help you plan your trip. Find out when to travel, how to get around and what to do while you're there. 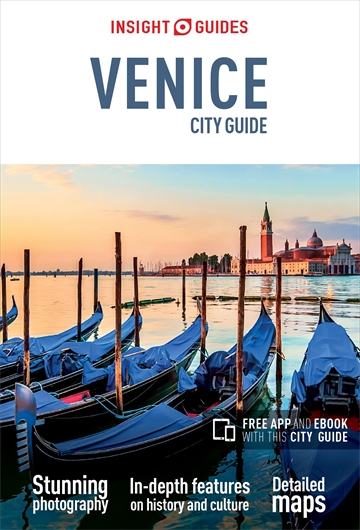 Using a vibrant design incorporating hundreds of images and full-colour maps, floor plans and magazine-style features, Insight's City Guides are highly visual and practical, but they also contain the lively essays on history and culture that are an Isight trademark. A Top Sights feature at the front of the City Guides offers at-a-glance inspiration for visitors. Information is cross-referenced to more detailed coverage inside the guides. Plan your travels easily with an A to Z of useful advice on everything from climate to tipping. Each Places chapter illustrates the covered area in great detail; orientation between sights is given in the text and cross-referenced with the maps. Includes plenty of practical information and tips for getting around the city.